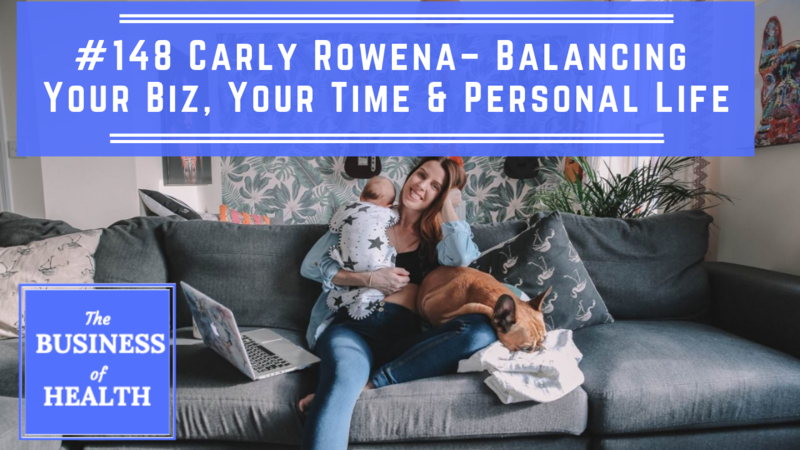 It's up to us to balance our lives - and who would know better how that's done that Carly Rowena - who is dealing with this need for balance at an intensity most of us aren't facing. As well as running her successful YouTube channel, social media and health retreats, Carly is a new mother and figuring out FAST how to make her business and her 'actual life' work in harmony. Did you miss Carly's last appearance on the show where we spoke about CRUSHING YouTube & Instagram? If so, listen here! 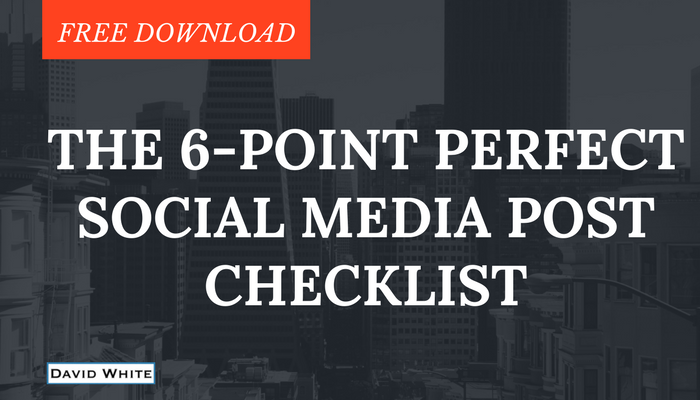 - Should you give your inner circle the power to give you feedback on when you’re out of balance with work? - Carly’s homework for you!